Hey, James Baker, Parody Song Lyrics of Tori Amos, "Baker, Baker"
Song Parodies -> "Hey, James Baker"
FYI - James Baker is a former U.S. Secretary of State (for the first President Bush) and was recently appointed Co-Chairman of the Iraq Study Group...charged with trying to figure out a way out of the mess we are in there...I sure hope he is able to come up with something to do that. 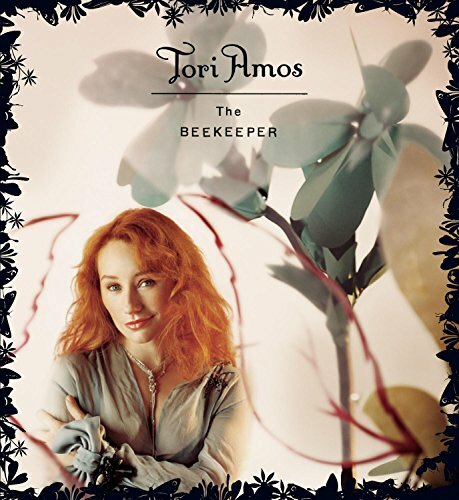 The OS here, "Baker, Baker" is an achingly beautiful ballad piece by Tori Amos. Good job, DKTOS, but I liked this anyway. Have u seen any of my recent parodies lately? Jason & alvin...thanks. Jason - Yes, well...at least the one you put up today - I liked it. A good and politically correct parody, here.. 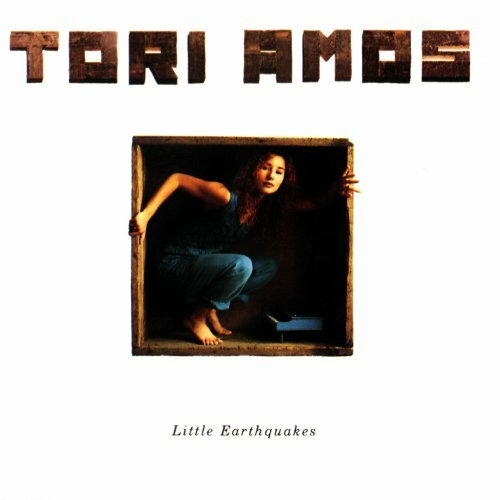 The address of this page is: http://www.amiright.com/parody/90s/toriamos12.shtml For help, see the examples of how to link to this page.